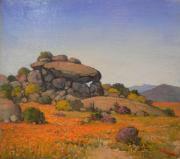 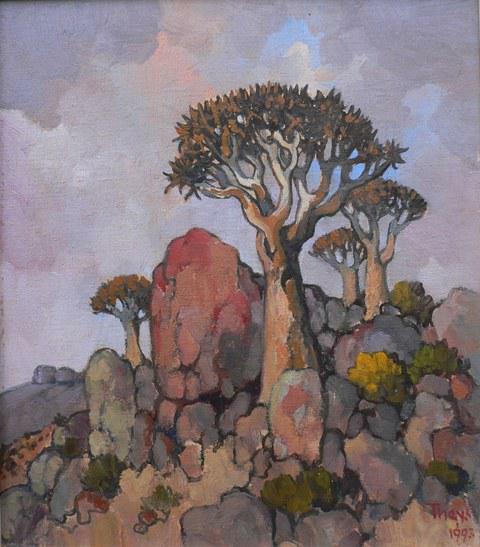 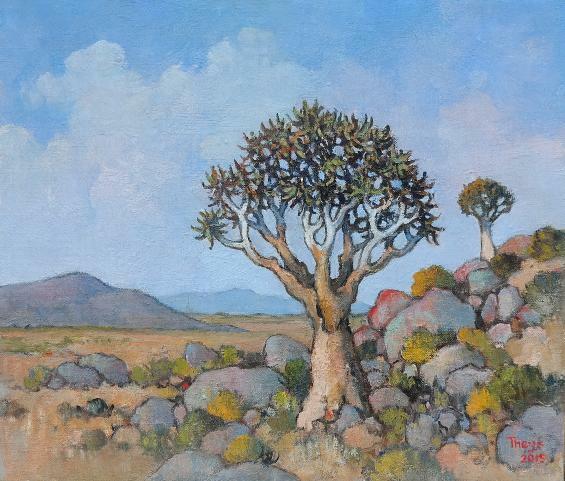 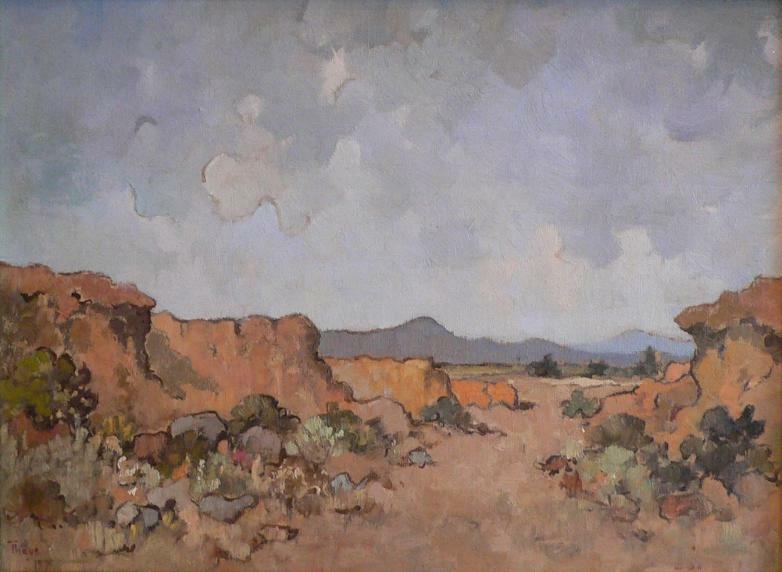 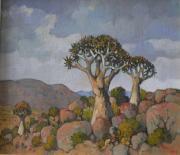 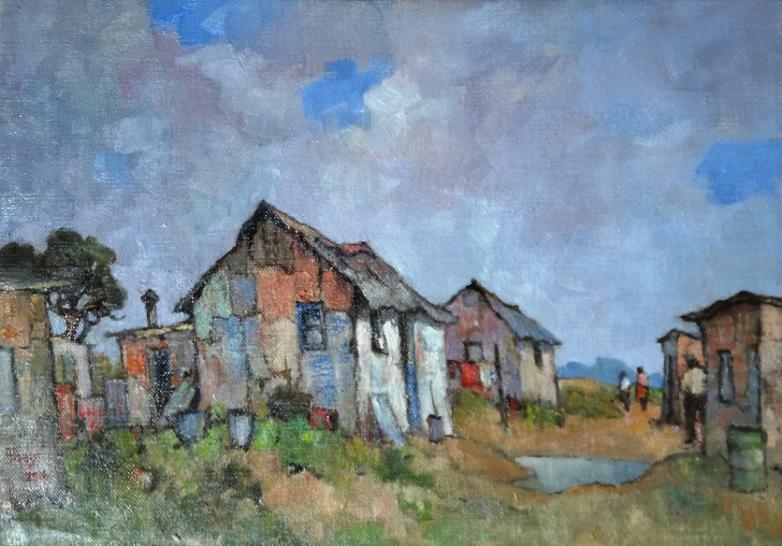 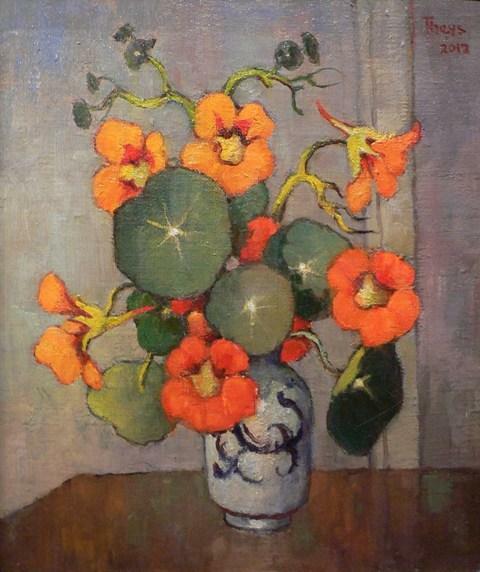 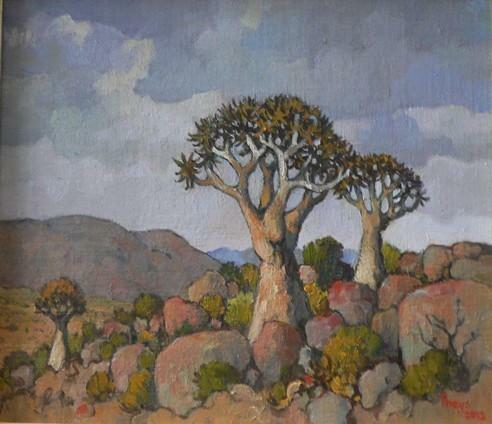 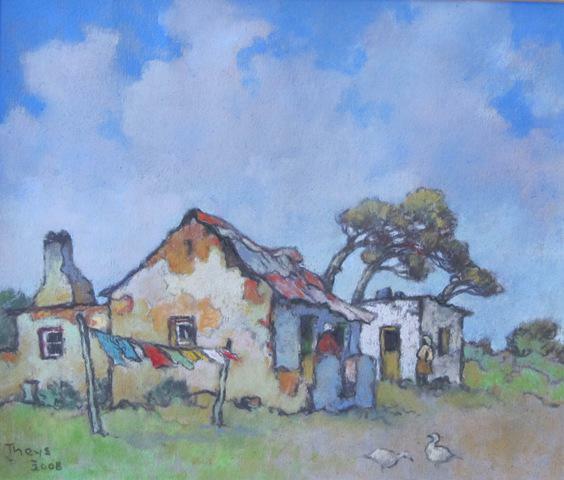 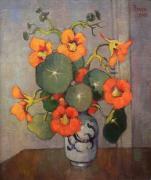 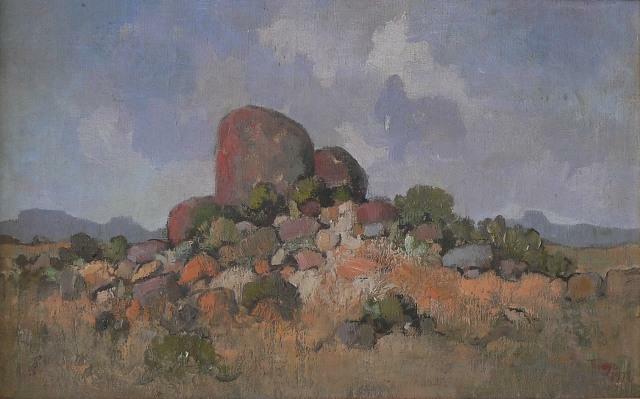 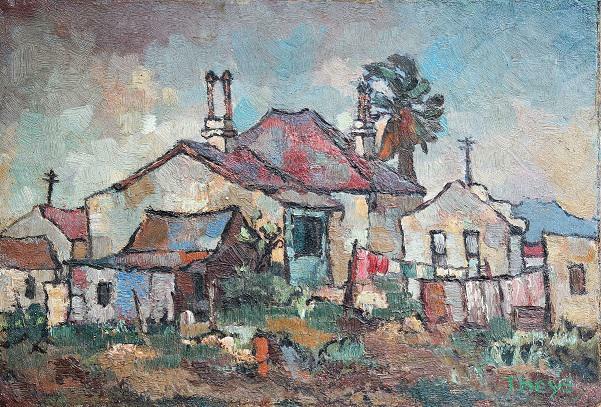 Conrad Theys was born in Montague in the Little Karoo in 1940. 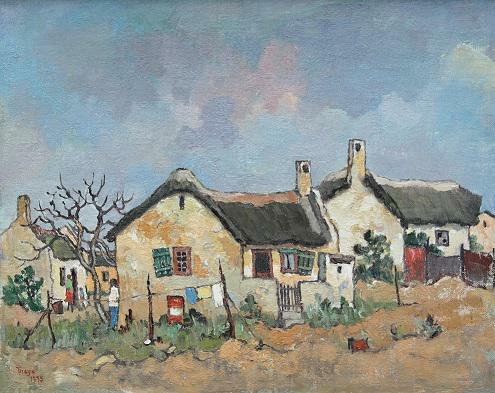 During 1969 and 1970 he studied art under the well-known artist, Gregoire Boonzaier, and in 1974 embarked on a full-time career as an artist. 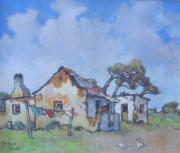 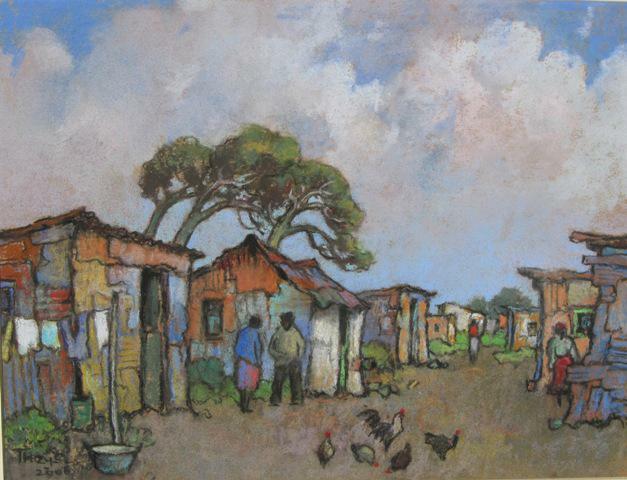 In 1981 and 1982 he also studied art under Edwine Simon at the Ruth Prowse School of Art in Cape Town. 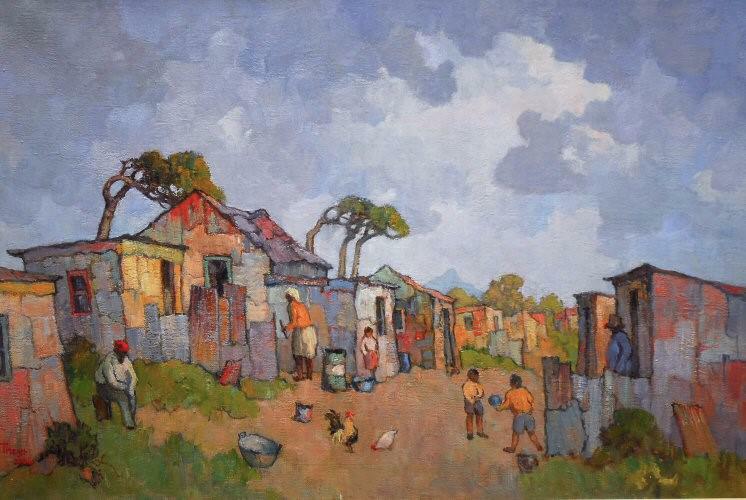 Collections that feature his works include the SABC Art Collection, SA Reserve Bank Art Collection, Rand Mechant Bank and the ABSA Art Collection.